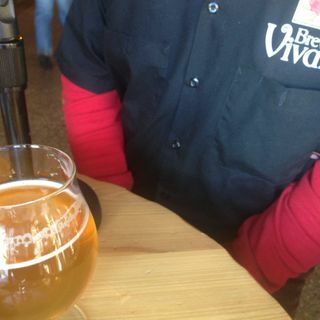 Amy Sherman and John Gonzalez of Behind the Mitten recorded this weekend's show at Brewery Vivant in Grand Rapids where festivities were under way for Beer Week Grand Rapids and Cool Brews. Hot Eats. They also preview the upcoming Michigan Winter Beer Fest 2016 at Fifth Third Ballpark (Feb. 26 and 27). Segment 2: Jak -- the Director of Logan's Alley -- talks about all the special events and ... Maggiori informazioni tappings at his bar in Grand Rapids (9:13).